If you had a magic lamp, and you could pick any coach in the world to be India's next, who would it be and why? 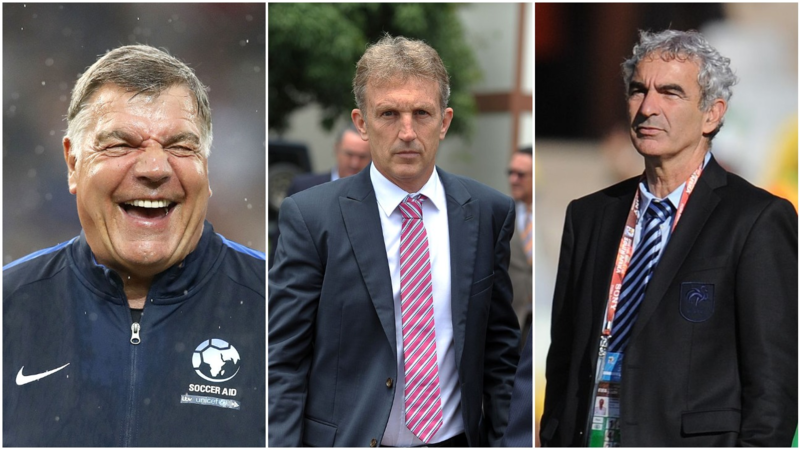 Here are five potential candidates who could replace Stephen Constantine, with the possible pros and cons. 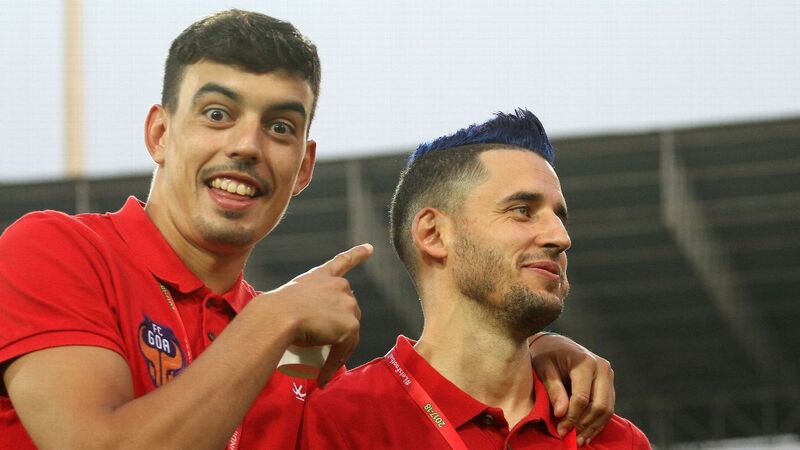 Positives: With an I-League title, a runner-up finish and a Federation Cup in two years at Bengaluru FC - his debut season in India -- Westwood is a winner, understands the complexities of Indian football, brings knowledge from faraway lands, and can get the best out of his players. All of his qualities could be tailor-made for India, at a time when they want to compete with Asia's best. Negatives: His coaching record post BFC is terrible (Penang FA and ATK). He's never managed a national team. 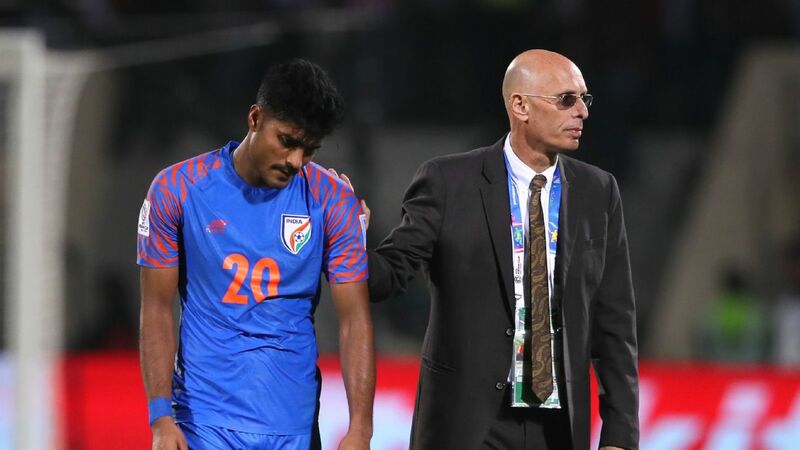 Positives: With 18 years of coaching in Indian football, Pereira has added a bit of International flavour to his resume after working with Sergio Lobera last season. He has the respect, is known to develop young players (head of youth development at FC Goa last season) and understands Indian football. 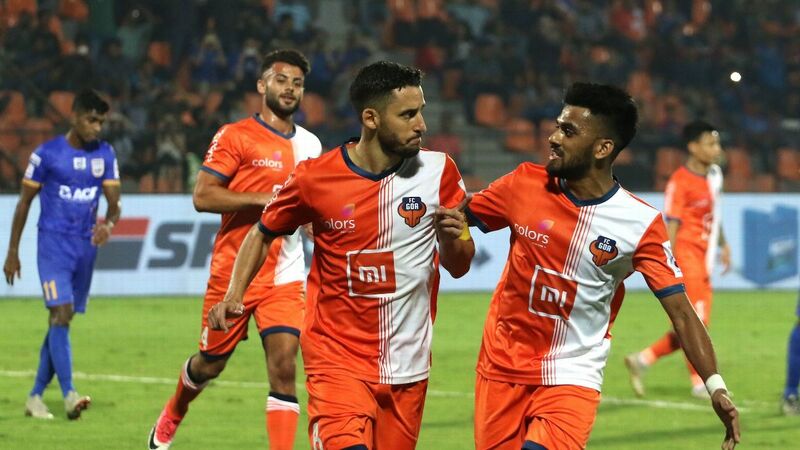 During the 2013-14 I-League season, he took an average Salgaocar team to challenge the heavyweights Mohun Bagan and Bengaluru FC up until the last four games. Negatives: Never managed a national team and does not have enough international experience to make India reach the next level. He may build a team for the future, but it would be a leap of faith, rather than a statement of intent. -After Asian Cup exit, what next for India? Positives: Roca has a forward-looking, global approach. The ex-Barcelona assistant understands modern football (probably not good with his Instagrams) and after being an assistant with Saudi Arabia for two years and coach of El Salvador for a year, he understands the dynamics of International football. 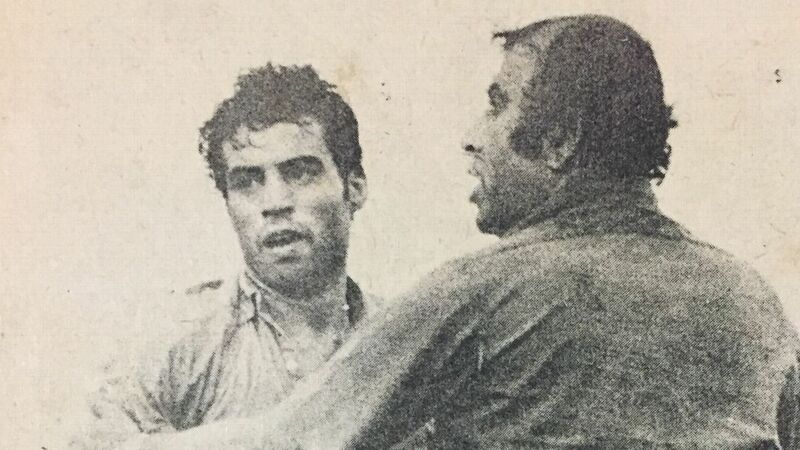 He also understands he can't bring his entire Spanish learning to India (much like Constantine's practical approach), and because of his understanding of Indian football, things could work out. Negatives: Roca did help Saudi Arabia increase in rankings during his tenure, but they failed to get through the 2015 Asian Cup group phase. His inexperience at managing at the top level could be his downfall. Positives: Known to be a hard taskmaster and a good man manager, Sen brought the I-League title to Mohun Bagan for the first time in 11 years; under tremendous pressure. He brings to the table the understanding of working with egos and given a good hard-working team, Sen - who has also coached the India U-16 - can get the best out of the Indian players. 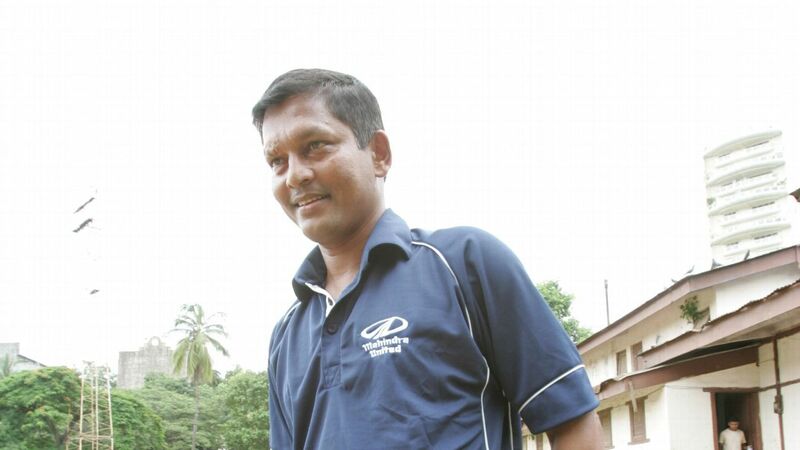 Currently the assistant coach at ATK, Sen could be an unpopular but worthy candidate. Negatives: Often described as a manager with no plan B, he is not the best at working with a gun pointed at his head. He's not coached a national team and some may consider him 'too young' for the job. Like Pereira, he is a risk. Positives: He is available, he is smart, he can work with technically less gifted players, and has massive Premier League experience. Like it or not, his capture will make a massive statement, loud enough to make you believe India are not planning to be pushovers anymore. Negatives: Has no connection to Indian football and may not understand the complexities. Since he also lacks international experience, his appointment could turn out to be just a big statement and nothing else.